Fly to Tremblant from anywhere around the globe! 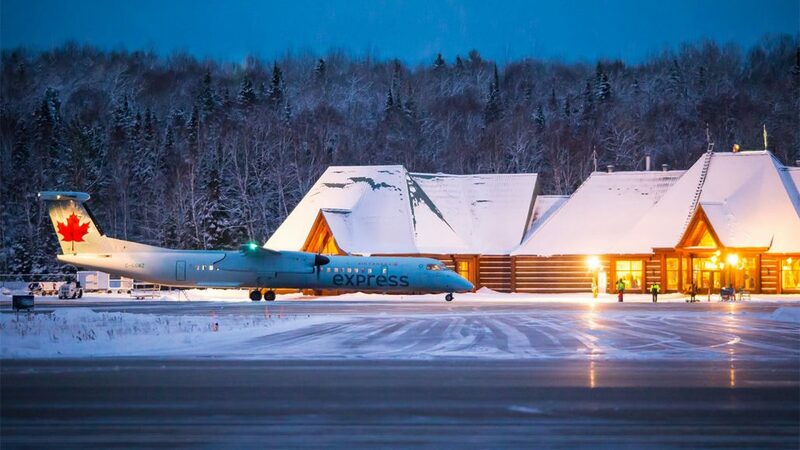 Only 35 km from Mont-Tremblant International Airport – on direct flights with Porter Airlines and Air Canada – and 90 minutes from Montreal-Trudeau International Airport, visiting our resort has never been easier! Porter is offering direct flights from Billy Bishop Toronto City Airport to serve all your business and leisure needs, with connecting flights to Sudbury, Windsor, Thunder Bay and Sault-Ste-Marie. In winter, Air Canada is also offering direct flights with no stopovers between Toronto Pearson (YYZ) and Mont-Tremblant International Airport (YTM) – with worldwide connections too! You are landing in Mont-Tremblant? 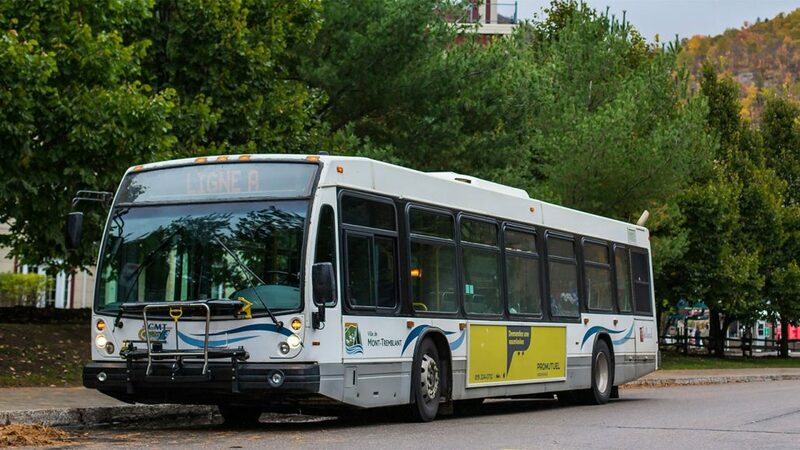 For only $40 per adult and $25 per child, Mont-Tremblant International Airport offers an express shuttle service and some other conveniences to and from your hotel door. The most important airport in Quebec, the Montreal-Trudeau International Airport (YUL), is only 90 minutes south of Tremblant Resort. It offers facilities expected of an international airport such as Duty-free shopping, ATMs and exchange office, restaurants and bars, as well as travel insurance offices. From Tremblant resort to downtown passing through original village, enjoy public transit of Ville de Mont-Tremblant to travel among the various hubs. Minimize your environmental footprint!